We’re not your average landscape designer. 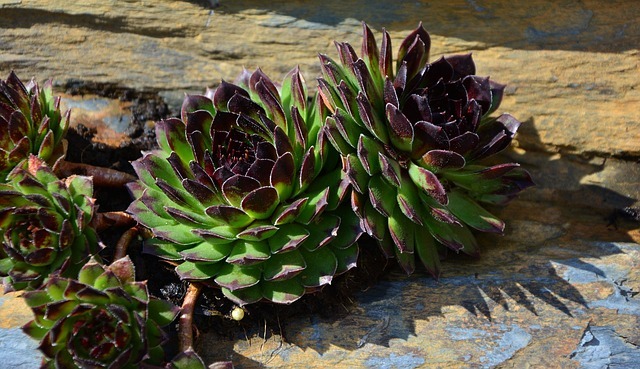 Exotic Gardens landscape design in Morgan Hill offers a team of fully licensed and insured professionals with a deep understanding of design trends, sustainability, and craftsmanship. We believe that your yard should be a personal paradise, giving you the perfect escape from the day-to-day grind. That’s why our designs focus on elements that are just as functional as they are attractive. 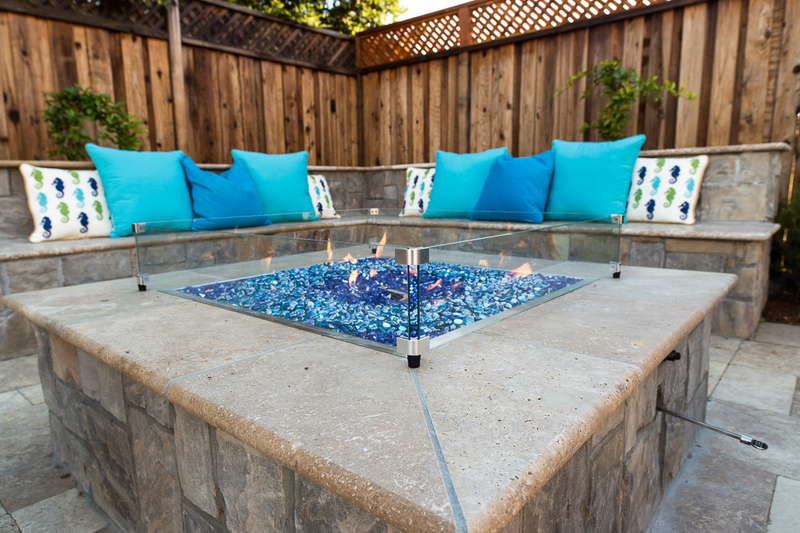 From custom built firepits and pergola swings to bocce courts and grilling stations, our designers can add a wide variety of functional, fun, and attractive elements to your yard. Ready for a bid on your landscape design? Contact us today for your free in-home consultation. Why Choose Us for your Next Landscape Design? We live and breathe landscaping, and we love every minute of it. 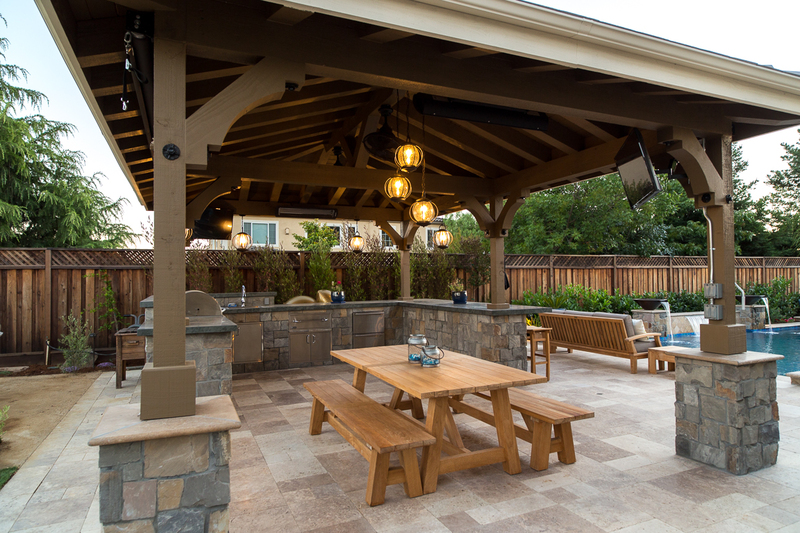 When you hire our team, not only do you get an expert landscaper in Morgan Hill, but you get a team of people dedicated to making your backyard dreams a reality. We are a full-service landscaping contractor which means we handle every aspect of your project from beginning to end. You won’t have to hire several different companies just to get the look you want. The vast majority of our work is performed in-house. We only work with trusted subcontractors for specific design elements, such as swimming pools. When you’re ready to finally enjoy your yard and make it the dreamy space you’ve been missing, look no further than Exotic Gardens. To speak with our expert landscaper in Morgan Hill about your project, schedule a free consultation. California might finally be out of its drought, but that doesn’t mean we should forget about sustainability. It only takes a few good decisions to drastically reduce your water use and carbon footprint without sacrificing your yard.